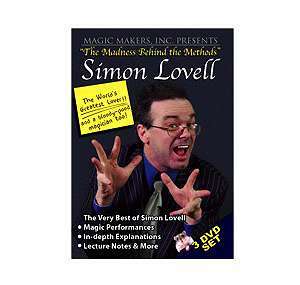 In the "Magic Community" Simon Lovell is considered one of the top names...Simon's generosity has provided for 3 full length DVDs all in one case, loaded with the very best material, routines, tricks & tips! This is a chance to get to learn from one of the most entertaining magicians in the world. You won't be learning from the back of a lecture hall, you'll be up close and personal. You'll get to know Simon Lovell in live performance, and you'll have the rare pleasure of sitting across the table from him as he explains his most valuable and sought after secrets. You'll learn the effects, and just as importantly you'll learn the subtleties. 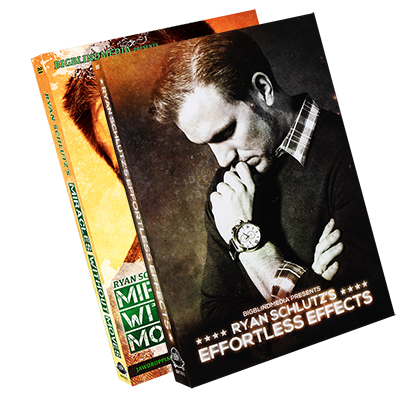 Simon will share with you the hundreds of seemingly insignificant distinctions he's made in the thousands of times he's performed these effects for laypeople. 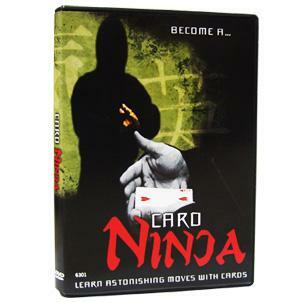 It's awareness of these finer points that will set you apart as a magician. 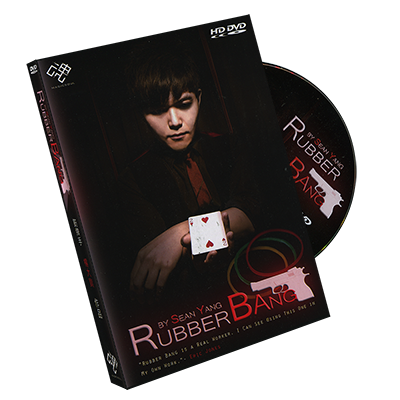 Simon is outrageously funny in real life and in these DVDs, and you'll be laughing throughout. But Simon also has a serious side. Simon has a serios side also. He is deeply philosophical and passionate about his art. This is someone who can teach you how to do magic and why to do magic. You're about to embark on a journey into the mind of a genius. Simon holds nothing back, and we hope you'll do the same in learning these effects and performing them for the people in your life. Filmed in the studio & before live audiences in Lake Tahoe. Each FULL-LENGTH volume is over 90 minutes long.